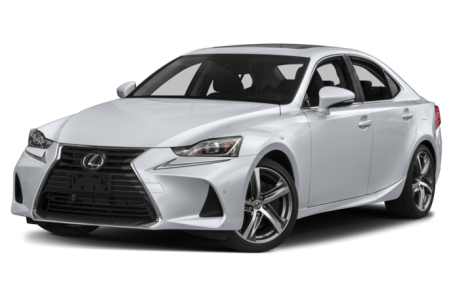 The 2018 Lexus IS 350 is a compact luxury sedan that is positioned above the IS 300. It is powered by a standard 306-hp, 3.5-liter V-6 engine mated to an eight-speed automatic transmission and rear-wheel drive. All-wheel drive is available as well, but that model comes with a six-speed automatic instead.